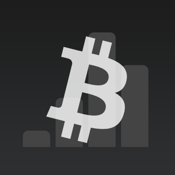 BTCM monitors the current Bitcoin exchange rates and network mining stats. You can also use it to keep track of bitcoin balances and transactions, and manage your Bitcoin assets. If you enjoy using this app, please don't forget to give a nice review on App Store!